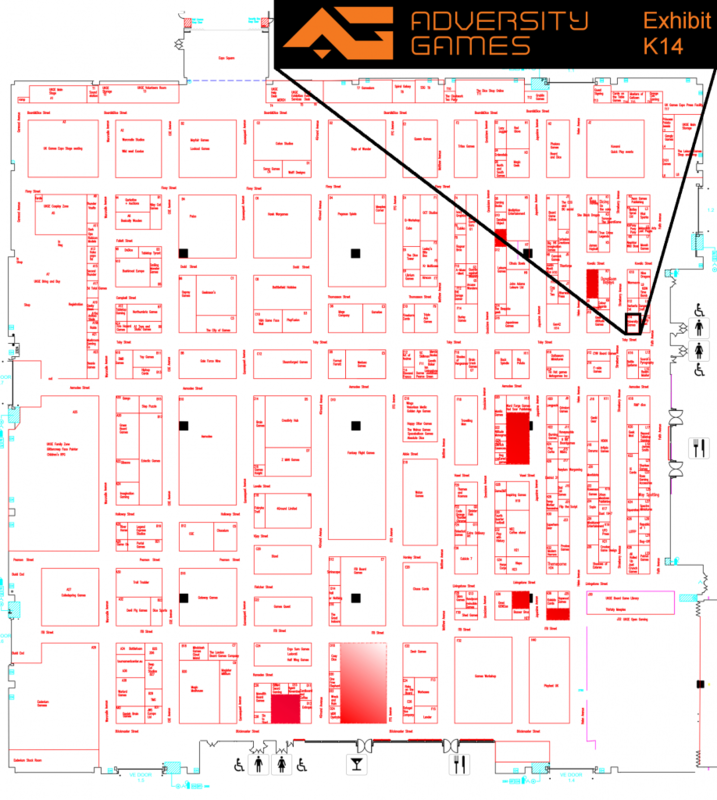 Adversity Games will be showing Nightlancer at the UK Games Expo on the 2nd to 4th of June at the NEC in Birmingham. You can see Adversity Games on the UKGE Exhibitors page here. 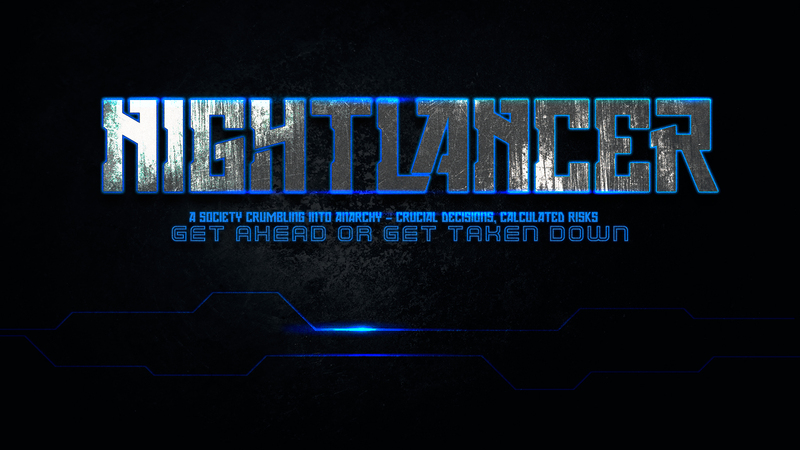 Come to our exhibit to see the Nightlancer prototype, play for a round or two to get a taste of the gameplay. You will also be able to see the first exciting new final artwork prints of the card designs to see how the finished game will appear!